For this challenge I decided to host an afternoon tea. You see, it was going to be a challenge for two reasons: one because I had to find something to make for the ‘Celebration’ theme and two because I had new Tetley for Soy tea to sample and introduce to my friends and family. 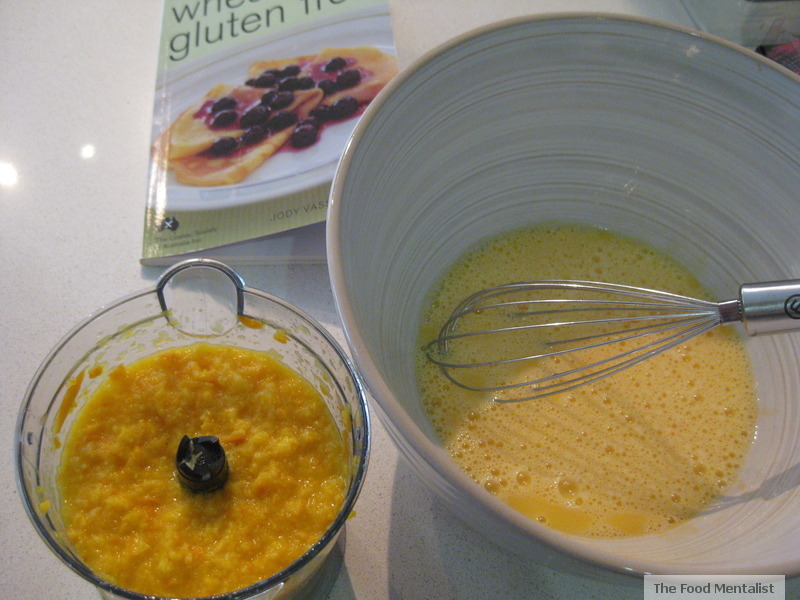 Searching through my ‘Wheat & Gluten Free’ cookbook I chose the Middle Eastern Orange & Almond cake recipe as it suited the ‘Celebration’ theme. It suited it because it was perfect for the afternoon tea which was a celebration of sorts and it is representative of the wonderful fusion of food and culture that we share here in Australia. 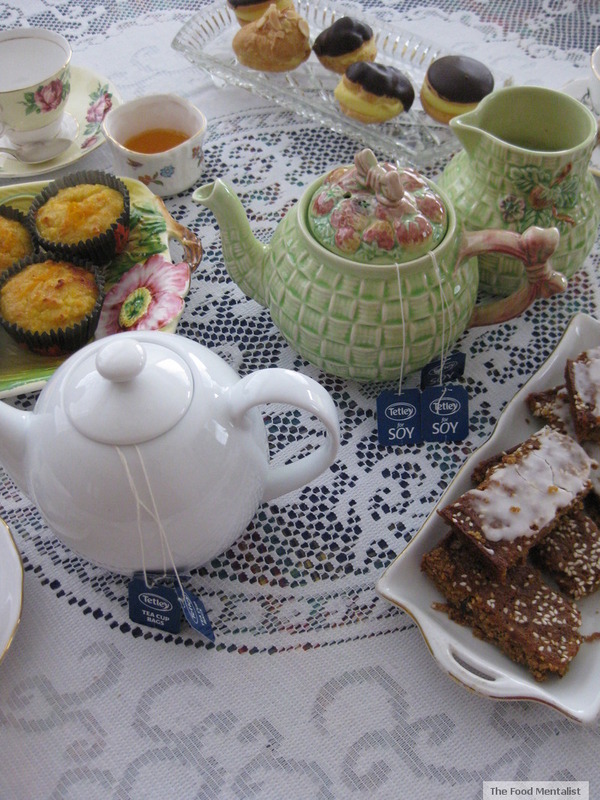 I decided to host the afternoon tea at my Nan’s place. She has some gorgeous tea cups and pots that would be perfect for a great cup of tea. There were 4 of us and we had the perfect selection of sweets to go with our tea. There was my Nan’s famous date and sesame slice (Yum! 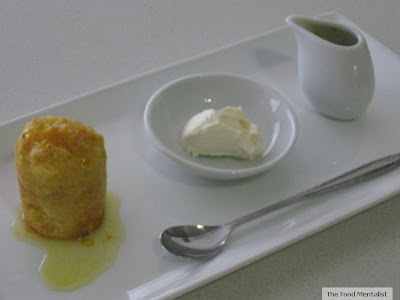 ), mini custard filled yoyos and profiteroles and the mini orange and almond syrup cakes. New Tetley for Soy tea was the perfect accompaniment. 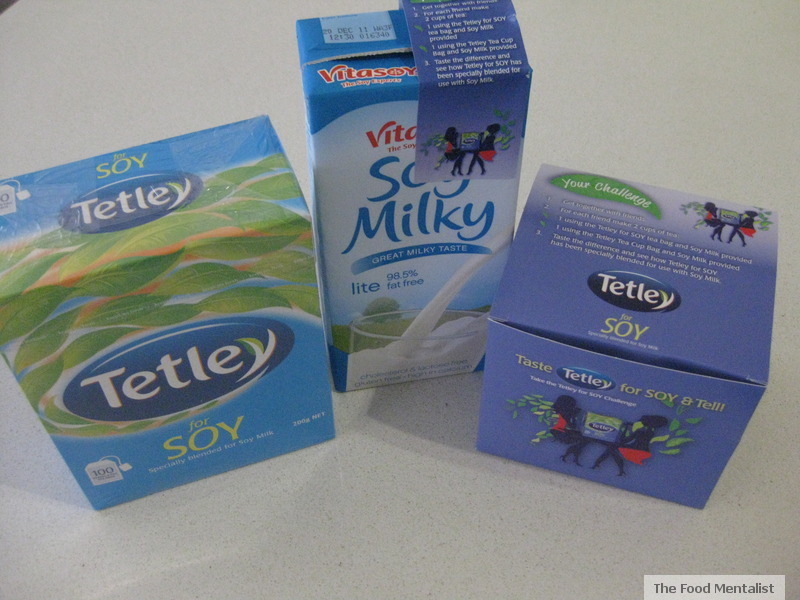 Tetley for Soy uses 'high grown' Kenyan tea, which gives it a very fresh flavour which is not bitter at all. This blend acts to neutralise the unusual taste that soy milk can often give regular tea. And it does this really well! I absolutely love soy milk! I love its creamy, slightly nutty flavour. On its own I prefer it over regular milk, and unlike regular milk it has less saturated fat and no cholesterol. It is also a great source of lecithin and vitamin E.
The tea challenge involved trying regular Tetley tea with soy milk and then trying the specially blended for soy milk tea with soy milk. I prepared two separate pots of tea. One contained the regular Tetley tea ( white teapot) and the other contained Tetley for Soy tea ( green teapot). We then all tried the first cup and sampled a few of the delights on the table. The green tea pot belonged to my great grandmother and it is simply gorgeous! It comes with a matching green milk jug and I filled this with the soy milk. Next,we tried the specially blended tea with the soy milk. There is a real difference in taste and everyone noticed it. 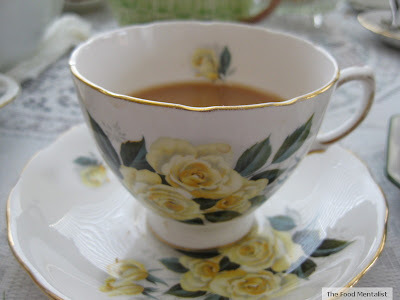 The soy milk overpowered the regular Tetley tea whereas it complemented the blended tea really well. For those of you who are soy regulars or you will absolutely love this tea! Finally a tea suited to soy milk – what’s not to celebrate here!? 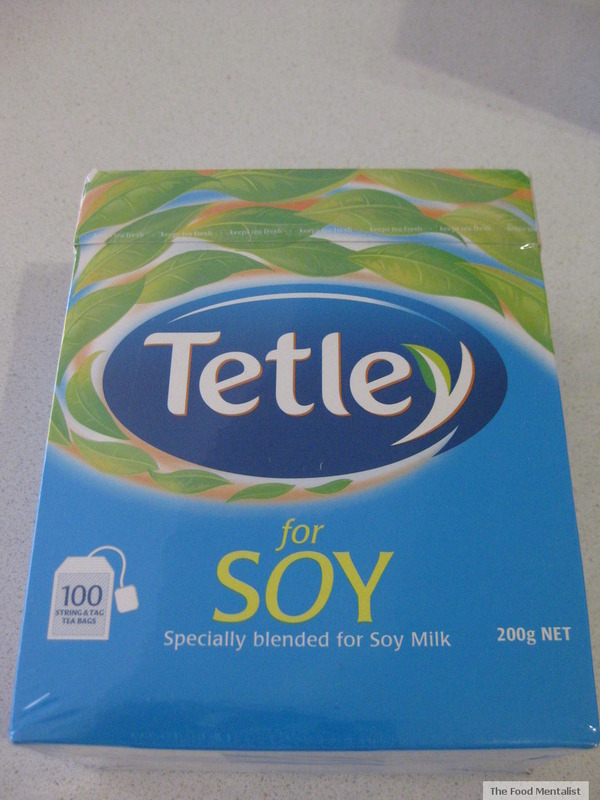 Tetley for Soy tea is available at most supermarkets. 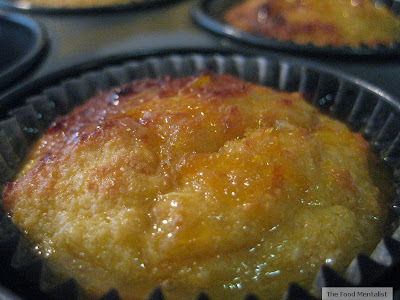 I now bring your attention to the delicious Middle Eastern Orange & Almond mini cakes with orange syrup. It's from the Wheat & Gluten Free cookbook put out by The Coeliac Society of Australia and is written by Jody Vassallo. It is one of my favourite cookbooks because it is full of beautiful recipes some of which include sticky date polenta puddings, polenta bolognaise bake,dense fruit bread and rhubarb crumble. Yum! 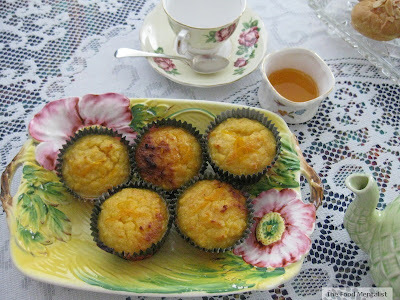 I have included the original recipe which makes one cake. 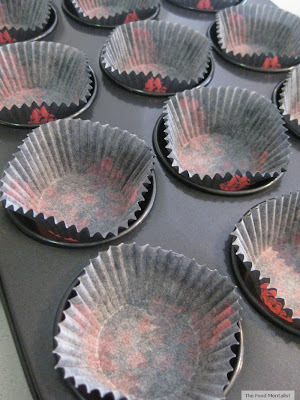 If you prefer to make it into little cakes as I did, place the mixture into muffin cases in a muffin tin (12 capacity) and bake for 20-25 minutes or until a skewer comes out clean. 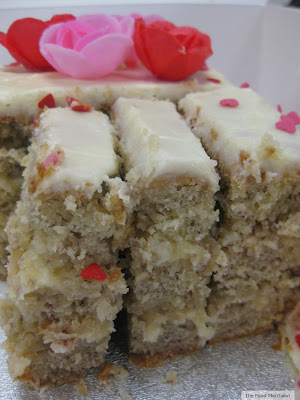 The ingredients listed below makes 12-15 mini cakes or 1 large cake. 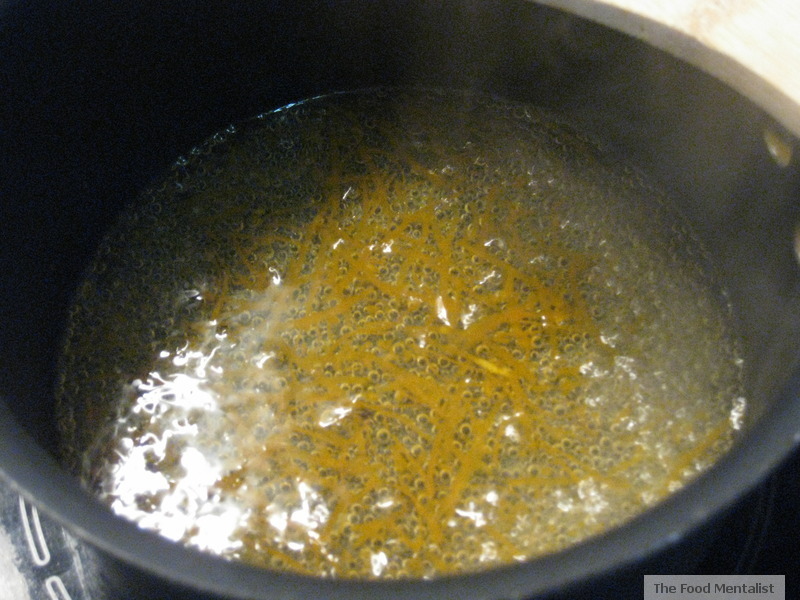 I also added 1 tablespoon of orange blossom water to the syrup and I found this really added extra deliciousness to the syrup. If you have some at home, try it! 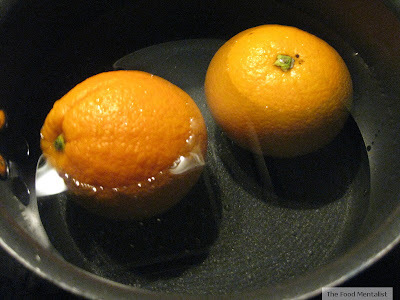 Wash the oranges and scrub the skins. Put the whole oranges into a pan, cover with waterand boil for 2 hours or until very soft. Drain and leave to cool. Preheat oven to 190’C (375’F/Gas 5). Line a 22cm (9in) spring form tin with baking paper. Put the cooled oranges into a food processor or blender and blend until smooth. 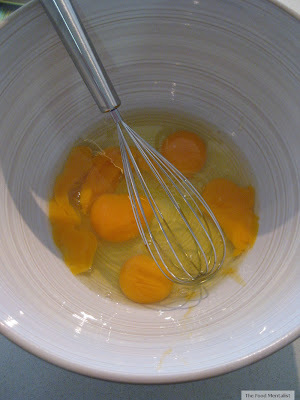 Whisk the eggs in a large bowl. Add the pureed oranges, almond meal and 1 cup (250g/8oz) of the sugar and mix to combine. Spoon the mixture into the prepared tin and bake for 1 ¼ hours or until a skewer comes out clean when inserted into the centre. Leave to cool in the tin for 5 minutes. Serve wedges of the cake with the syrup drizzled over the top. 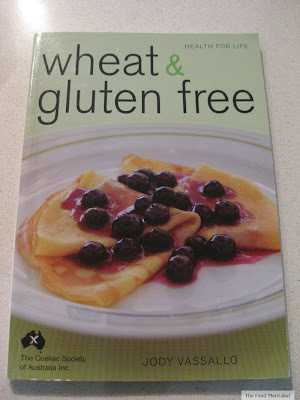 Tell me, do you have a favourite wheat or gluten free recipe? This was the tester I served to Pete. Served with extra syrup & a little mascarpone. I'm totally gobsmacked. 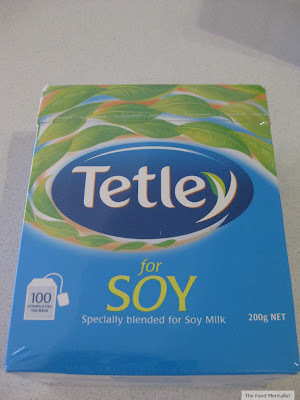 I saw that Tetley for Soy range advertised somewhere and completely scoffed, perceiving it as nothing but marketing hype to make me spend more money. It really is better, though? Wow! Now I *will* have to buy it. And steal your teapot. 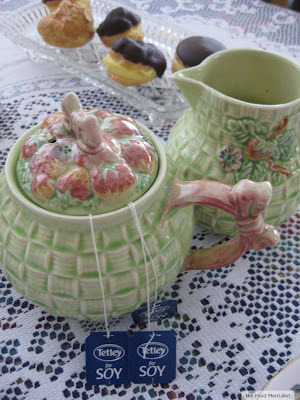 I can see why you did this at your nan's place - such gorgeous tea cups and that pot is beautiful! Not to mention the photo of your cake - delicious.